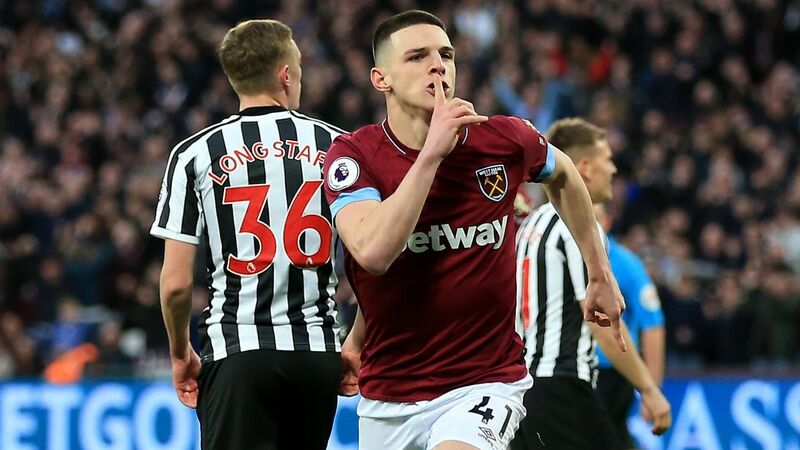 Declan Rice has been named in the England squad for the first time just a day after he was announced as the Republic of Ireland's young player of the year. 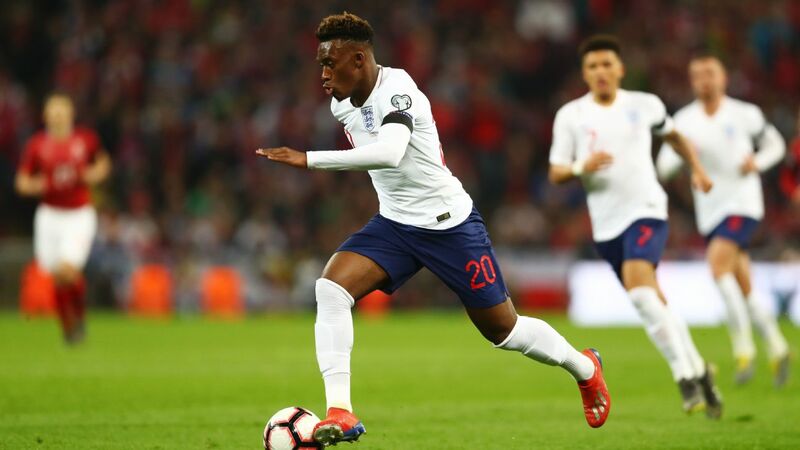 The midfielder, who switched allegiances in February, is part of Gareth Southgate's squad for the Euro 2020 qualifiers against the Czech Republic and Montenegro. 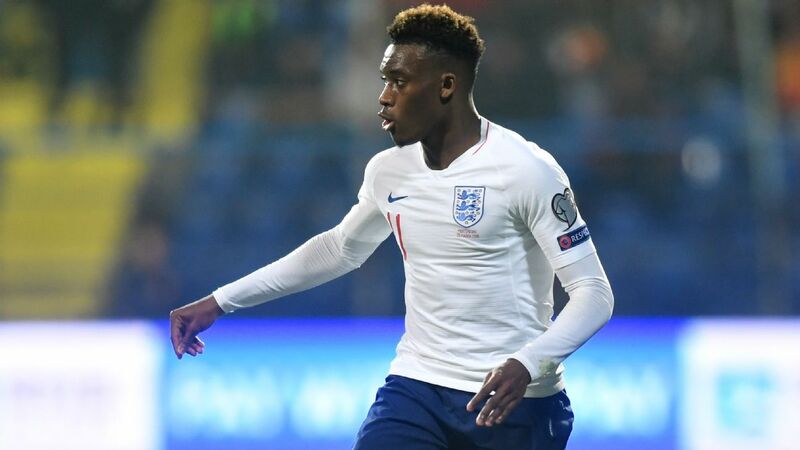 FIFA confirmed 20-year-old Rice, who was born in London, had international clearance to play for England earlier this month, despite the fact he had already won three caps for Ireland. 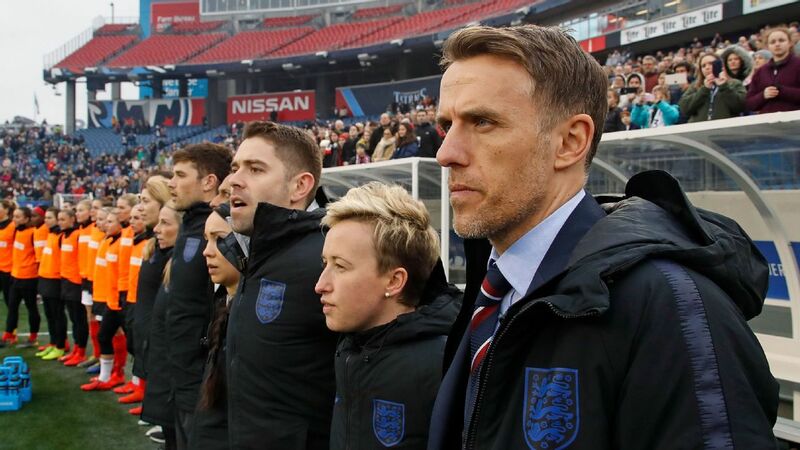 "His form warrants his selection," said Southgate. "It has been a well-publicised situation with Declan and we have tracked him for a long time. "When you're asking a player to transfer association you have to feel the player has a future with you. Saying that, there are no guarantees, but his form has been excellent. "We like his character and he can play as a holding midfielder or a defender. We look forward to welcoming him next week." 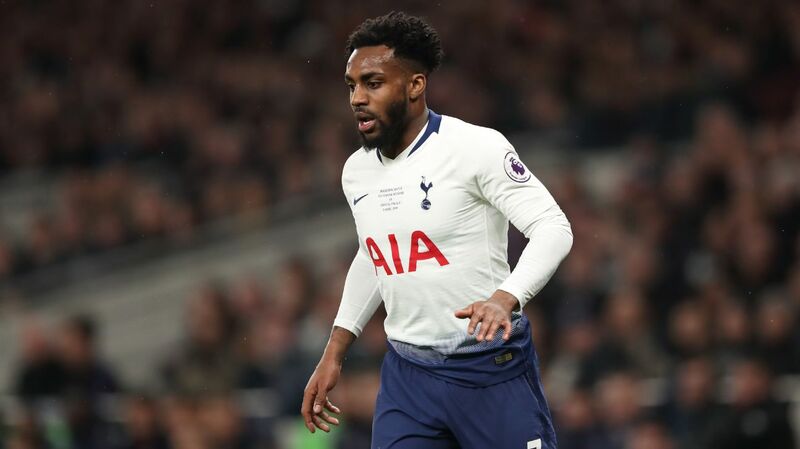 Rice had opted to play for England in February after a six-month break from international football to consider which country he wanted to represent. 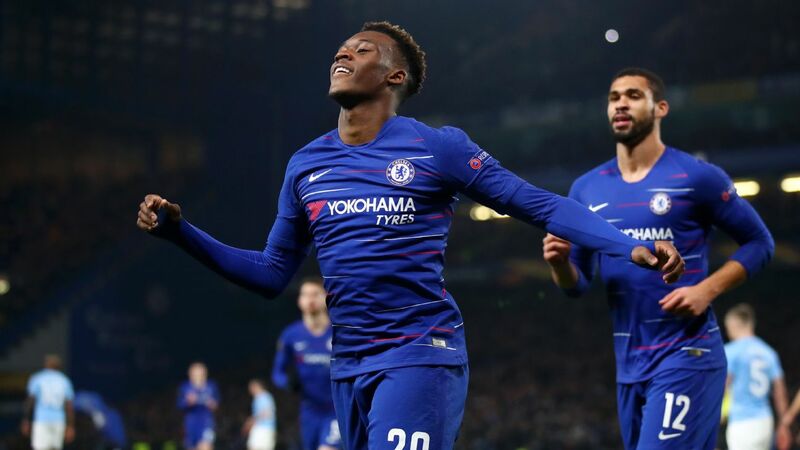 He had qualified to play for Ireland through his grandparents and had been part of the set-up from an early age, playing for youth squads from U16 to U21 level before making his senior debut against Turkey in March 2018. But none of his appearances came in competitive fixtures, leaving him free to change paths. Just a day before the England squad announcement, Rice was named Ireland's young player of the year. The award was decided by the Soccer Writers' Association of Ireland, whose members voted for Rice before he chose to represent England. 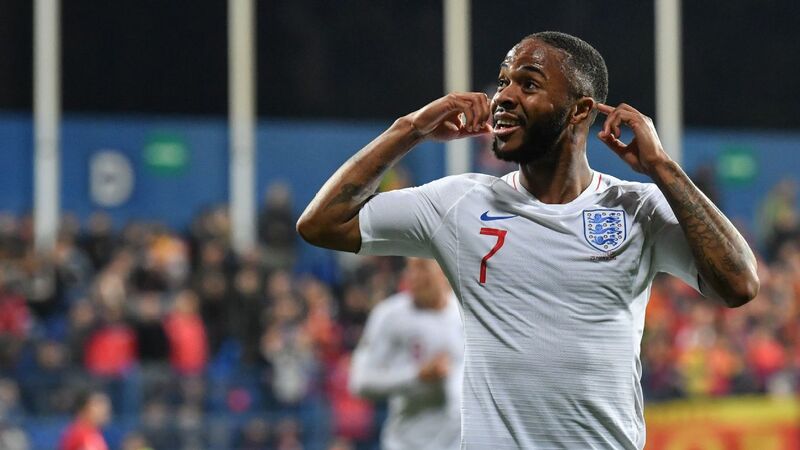 He could earn his first cap when Gareth Southgate's side kick of their qualifying campaign against the Czech Republic at Wembley on March 22, before heading to Montenegro for a second qualifier three days later. "There aren't many players of Declan's age playing as well as he is in the Premier League," Southgate added. "We have a few in our squad, but in the end, mentality often dictates how far players can go. What I like in our squad, is a lot of players want to be among the best in the world." Elsewhere goalkeeper Tom Heaton has been recalled after for the first time since 2017 after showing fine form with Burnley. Heaton missed out on a place in the England world cup squad after missing much of last season with a dislocated shoulder. He will provide competition for Jordan Pickford who has struggled for form in recent months. Dele Alli is also included after recovering from a hamstring injury with Tottenham but his club-mate Harry Winks and Manchester United's Jesse Lingard are not fit enough to be named in the squad. Defenders Danny Rose, James Tarkowski and Harry Maguire all return after missing the Nations League match against Croatia in November. 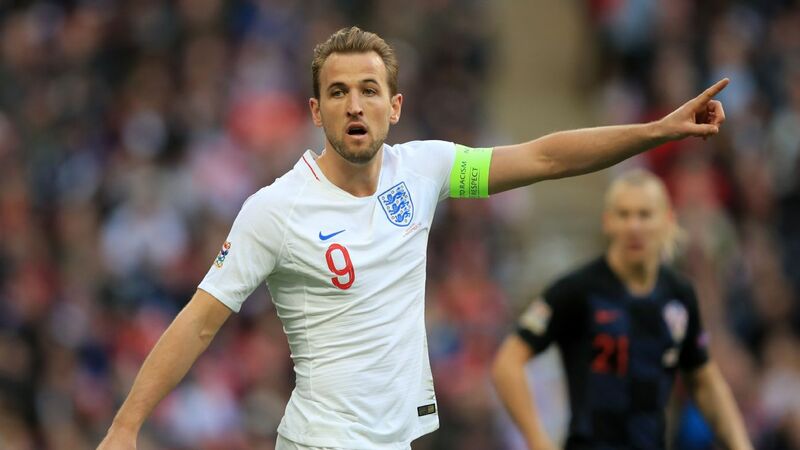 England will also play Bulgaria and Kosovo in the group after the conclusion of the Nations League in the summer. 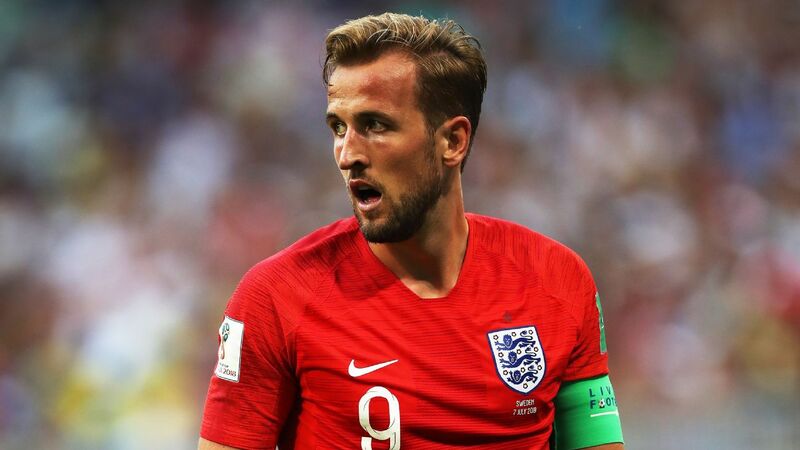 England face Netherlands in the semifinals in June in Portugal.